You are just east of the north food court at the Mall of America. This side of the mall is called North Market. 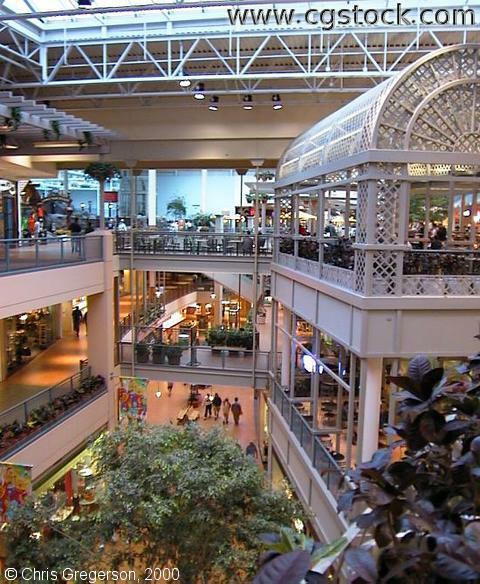 You are looking west at the food court, as well as the first and second floors of the mall, below.